Metra received a $20,000 grant from Operation Lifesaver Inc. (OLI) to help promote rail safety awareness. 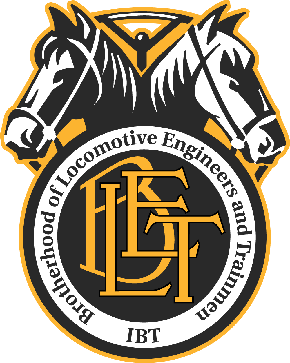 In partnership with the Federal Highway Administration (FHA), OLI awarded more than $200,000 in grants to 13 state Operation Lifesaver programs for grade crossing safety education programs. Under that grant program, Metra will receive funds to produce and place banners with OLI’s “See Tracks? Think Train!” slogan on the outside of passenger cars and on digital signs at the Ogilvie Transportation Center in Chicago. The FHA provided the funding for the larger grant program.